Now showing on NMN is...."Love Demon Nigerian Movie 2012" - starring Mike Ezuruonye, Mercy Johnson, Chinyere Wilfred, Livinus Nnochiri, Ifunanya Igwe. 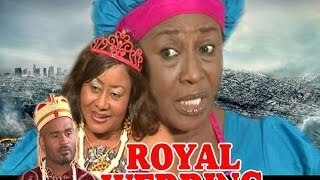 The Nollywood royal film is a much and is a family drama. Loved Demon Synopsis: Ogoma is dearly loved by the royal family and because of this she has to deal daily with her co-servants’ jealousy and even hatred in the palace. At the same time she is secretly being used by a close relative who is willing to do anything to become king. Watch how the story unfolds while the king and his elders try to figure out if the strange things happening in the kingdom are a punishment from the gods of the land or the doings of man. What happens when they find out that they are being harmed by people who are really close and dear to them. 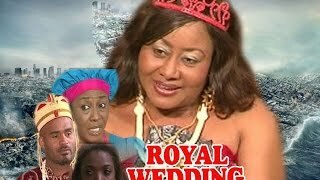 So what do you think of Loved Demon Nigerian Movie, a royal story? The film is the continuation of Cat In The Palace, which will be added momentarily.